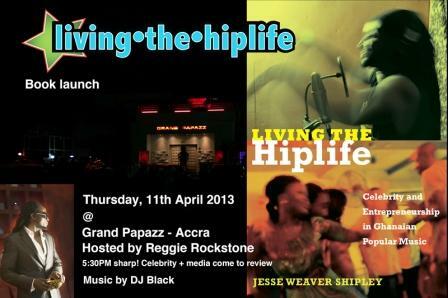 Jesse Weaver Shipley, an Associate Professor of Anthropology at Haverford College in the United States, managed to pull an impressive lineup of guest to the launch of his critically acclaimed book on the journey of hiplife at GrandPappaz, ‘home’ of the man who started the chapter on hiplife, Reggie Rockstone. Published by one of the top academic presses in the world, Duke University Press, the book, ‘Living The Hiplife: Celebrity and Entrepreneurship In Ghanaian Popular Music’ celebrates hiplife music and the torchbearers of the genre. 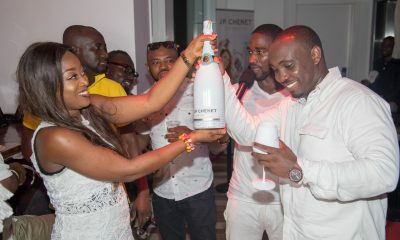 In attendance was Reggie Rockstone, who happened to be celebrating his 50th birthday and the birth of his new daughter on the same day as the book launch. He was joined by legendary Ghanaian musician, Gyedu Blay Ambolley and celebrated Ghanaian author and palywright, Professor Ama Ata Aidoo. 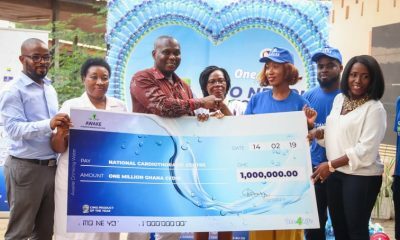 Also present were D-Black, Panji Anoff, M.anifest, Deborah Vanessa, Wanlov, E.L and a host of other stars. There was a spoken word presentation my Mutombo Da Poet, and music was provided by indefatigable DJ Black. ‘Living The Hiplife’ is now available at the Silverbird Lifestyle Stores and the University Of Ghana Book Shop.